Metro North Rotary | Craft Brews for a Cause! 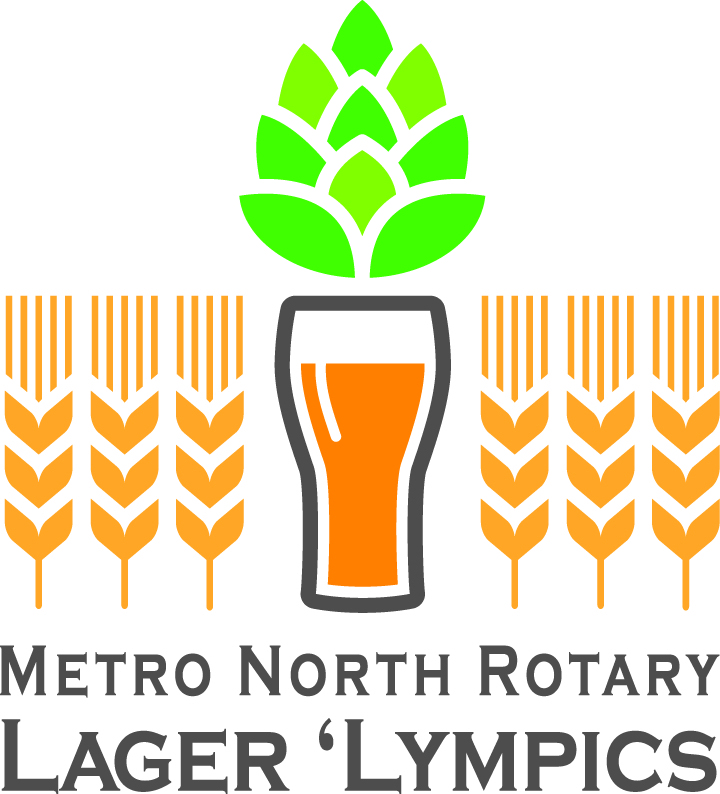 Celebrate Father’s Day Weekend by savoring some of the best local and regional craft beers at the annual Lager ‘Lympics, presented by the members of Metro North Rotary Club (MNR). This outdoor beer tasting event takes place in the heart of Cedar Rapids’ trendy and bustling NewBo district. With 4 hours to sip on a variety of craft beers poured directly from the brewers, enjoy your favorites while discovering new and seasonal brews. Featuring DJ Commando, pretzels, a 5 oz. souvenir mug and jumbo yard games add to the fun. Souvenir mugs will be available to the first 300 attendees to register on the day of the event. If you want a mug, plan to arrive at the start of the event! And where there is beer, there must be food. Select NewBo City Market food merchants will have local fare available for purchase. Besides great beer, you also don’t want to miss the MNR Lager ‘Lympics Raffle – we’re in the process of securing some great raffle prizes! Prizes will be given for the 1st 2nd and 3rd place. The drawing will be held onsite at 3:00pm. You don’t need to be present to win. Craft Brews for a Cause! All proceeds from event and raffle help support Metro North Rotary’s local service projects including Metro High School and the Boys & Girls Clubs of Cedar Rapids. Please consider helping us reach our goal of $27,000.